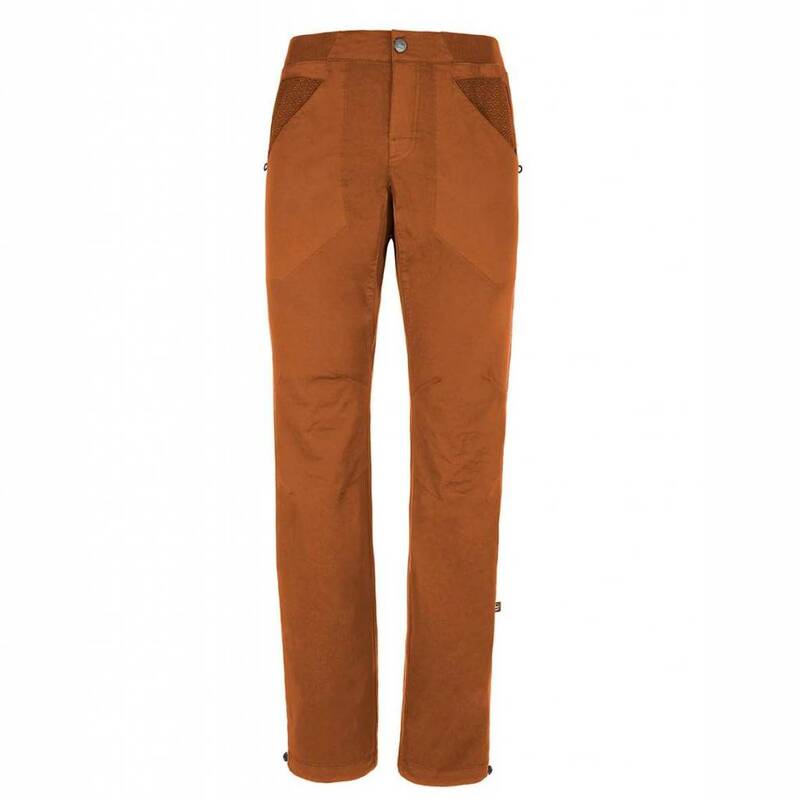 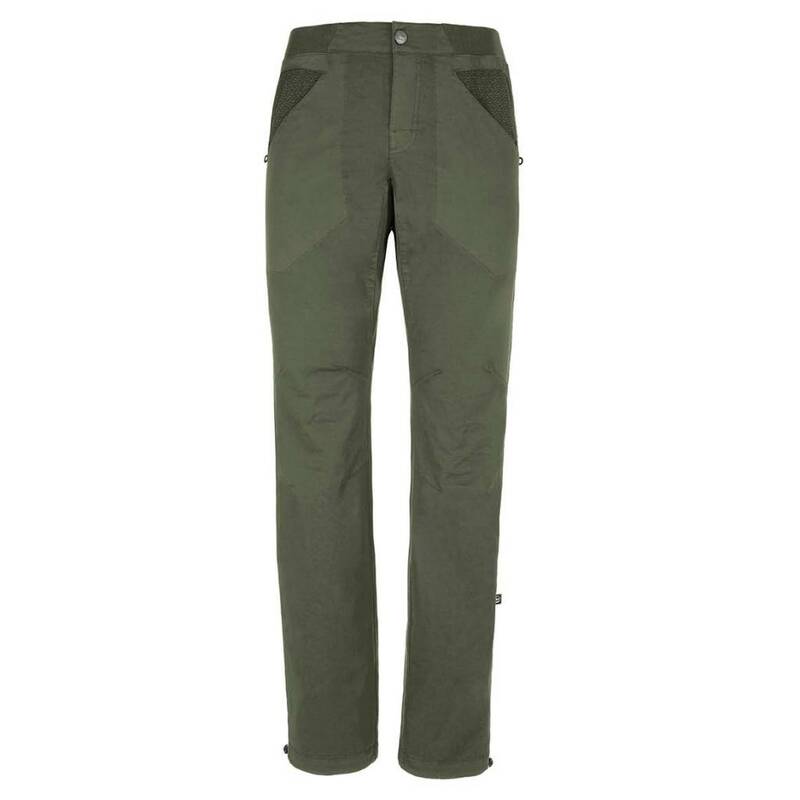 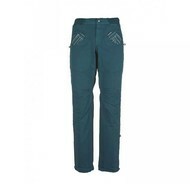 The E9 3ANGOLO pants are one of a kind. 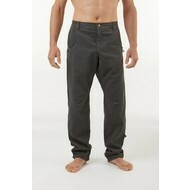 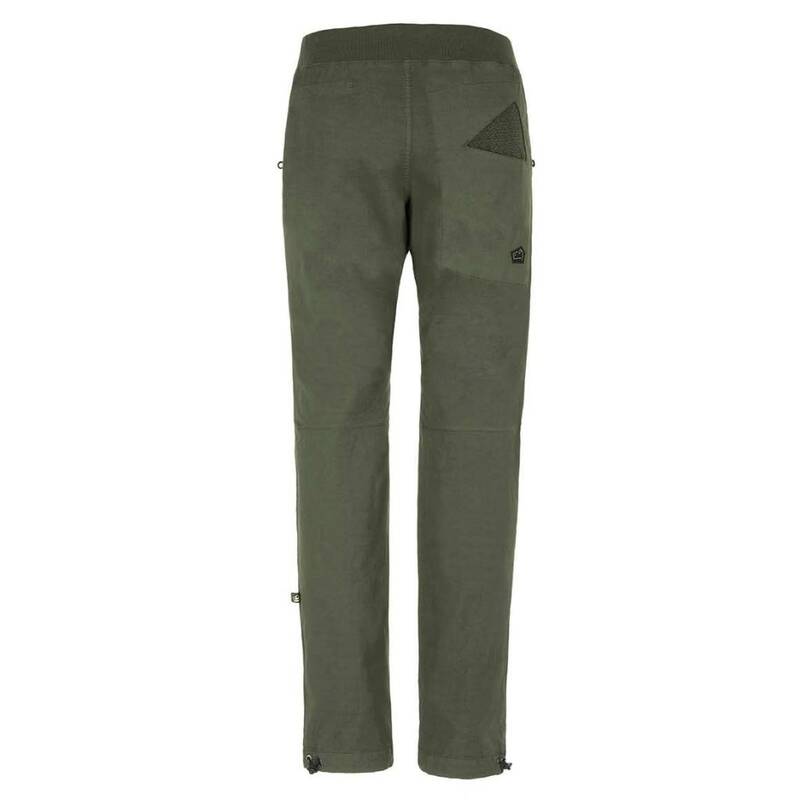 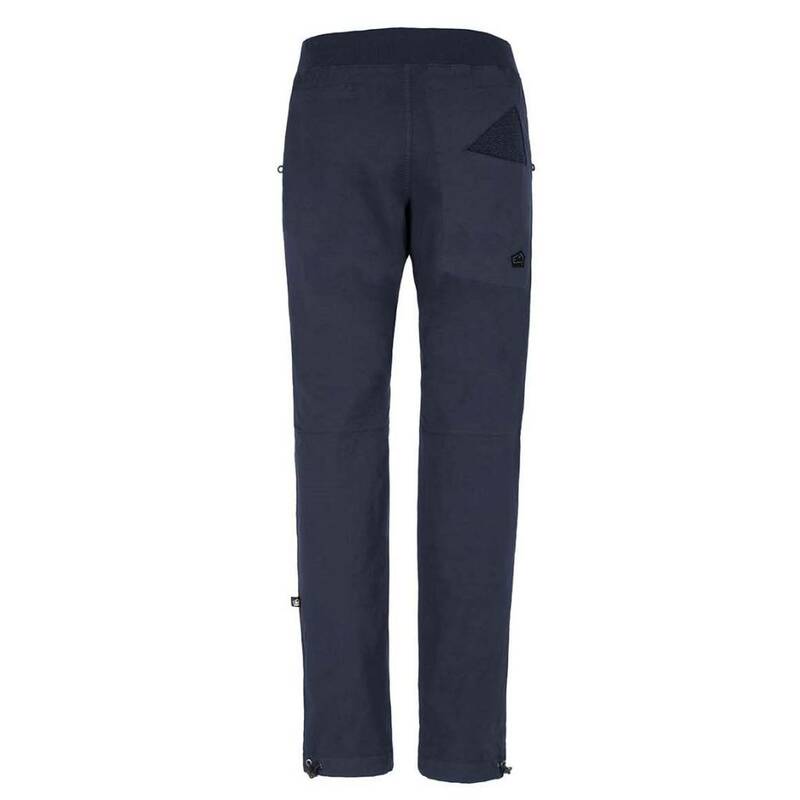 They are a fully featured climbing pant that is made from high quality Italian fabric. 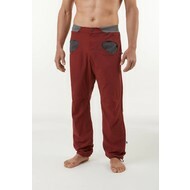 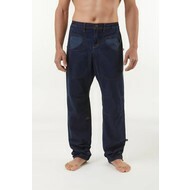 It is an all-around pant boasting a new pocket design. 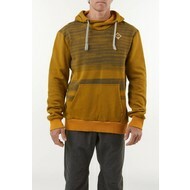 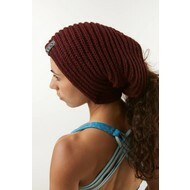 It's crafted from the same blend of cotton as other models, but offers an eye catching design. 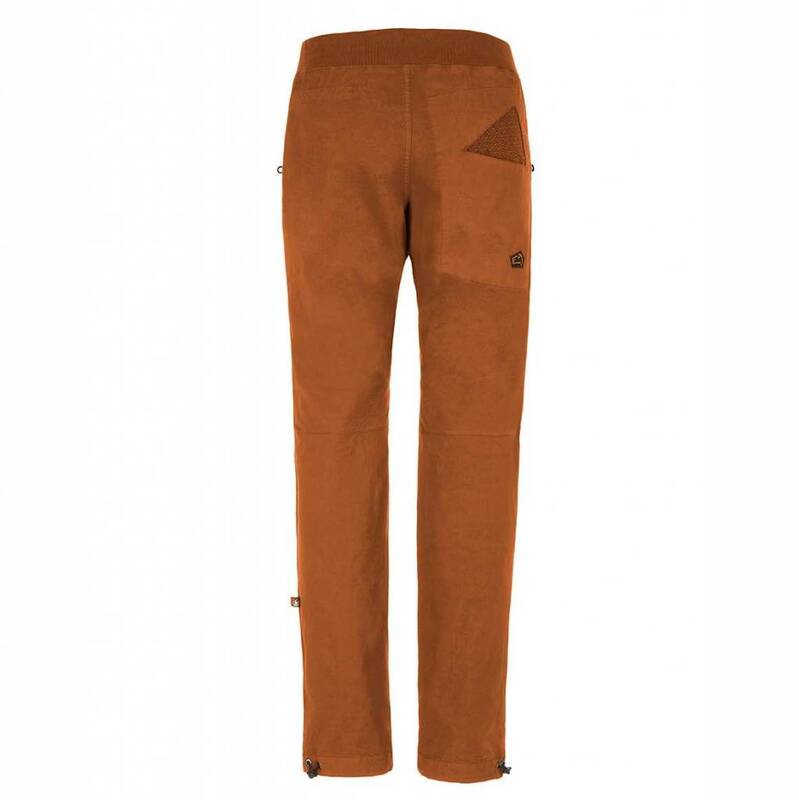 The inside pocket fabric is contrasted and texturized. 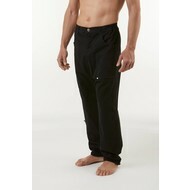 There are brush holders high on both sides and adjustable leg bottom drawstrings.